NYC °CoolRoofs is an exciting collaboration between NYC Service and the NYC Department of Buildings to promote and facilitate the cooling of New York City’s rooftops. 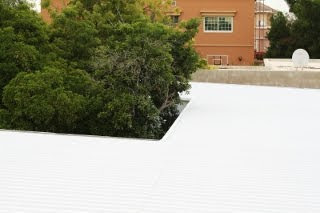 Applying a reflective surface to a roof helps reduce cooling costs, cut energy usage and lower greenhouse gas emissions. The Solar Reflectance Index (SRI) is a measure of the roof's ability to reject solar heat, as shown by a small temperature rise. It is defined so that a standard black (reflectance 0.05, emittance 0.90) is 0 and a standard white (reflectance 0.80, emittance 0.90) is 100. For example, the standard black has a temperature rise of 90 deg. F (50 deg. C) in full sun, and the standard white has a temperature rise of 14.6 deg. F (8.1 deg. C). Once the maximum temperature rise of a given material has been computed, the SRI can be computed by interpolating between the values for white and black. Solar reflectivity expresses the degree to which a roof reflects the visible, infrared and ultraviolet rays that comprise solar energy. 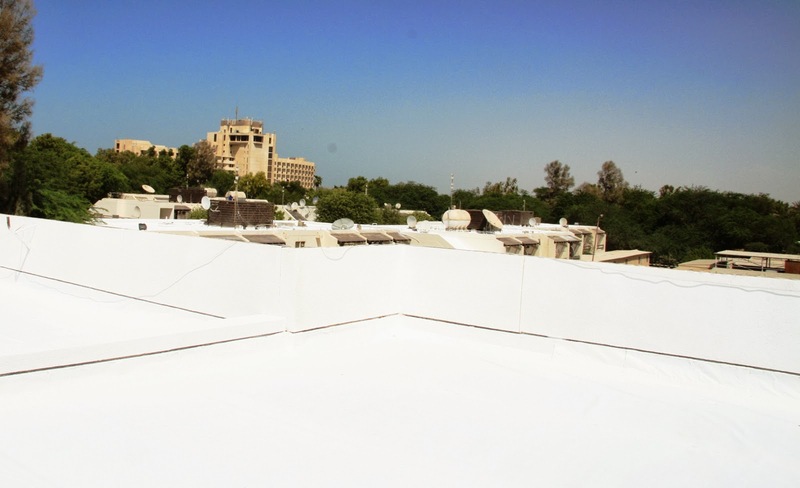 Surfaces with high solar reflectivity reflect more infrared and ultraviolet rays. 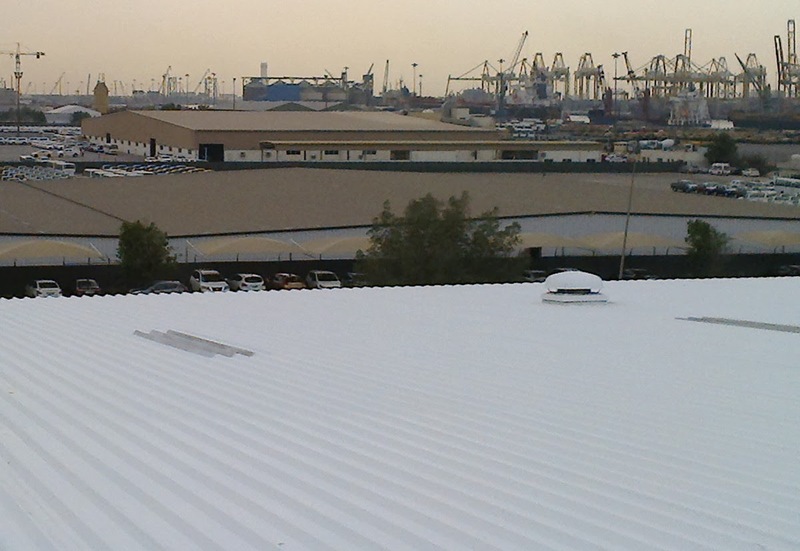 Infrared emissivity refers to the roof's ability to give off its absorbed heat. Highly emissive surfaces are cooler than non-emissive surfaces since they have the ability to shed more absorbed heat at a faster rate.